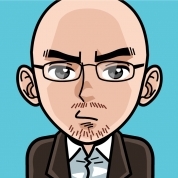 My colleague Fabrizio created a Manga-like avatar for everyone in the office today. I think I can see the resemblance (do I really look so fierce?) 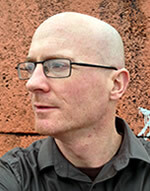 However, from another angle it looks a bit more like Moby than me!